One News Page > News Videos > Climbing into something new at Central Rock! 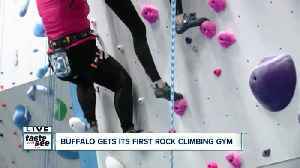 Reporter Thuy Lan Nguyen tries out Central Rock's new 40 foot high walls! 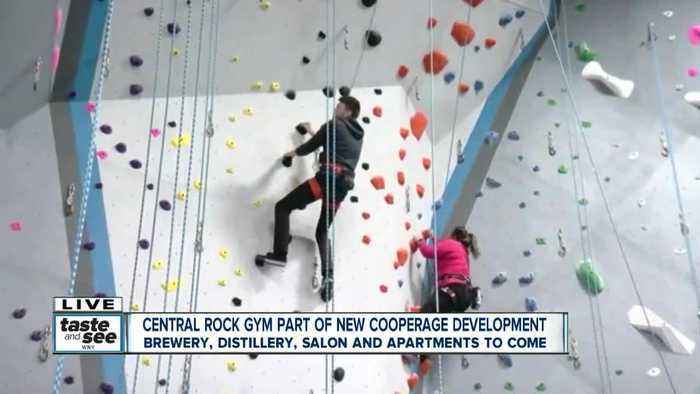 Buffalo's first gym of its kind in the Old First Ward is offering a new workout and a new community for you to enjoy.